Heather is an advocate for the American Foundation of Suicide Prevention, under the North Chapter. She loves poetry, and freelance writing. There is no single cause of suicide. For one person it may be a result of life stressors. For someone else it may be the result of trying to manage a mental health disorder, such as depression, that has been undiagnosed or under-diagnosed. These are just two possible situations that can increase the risk of suicidal thoughts. Most people thinking about suicide do not really want to die. Most just see it as a way out of financial burdens, pain, feeling of worthlessness (they typically have a sense of personal failure), helpless (unable to solve problems), and much more. 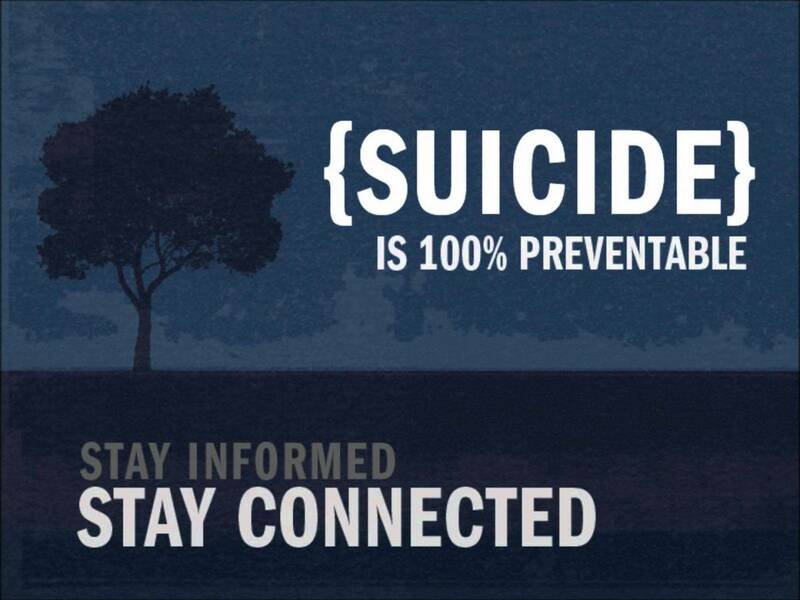 Suicide is the tenth leading cause of death, but it is preventable! 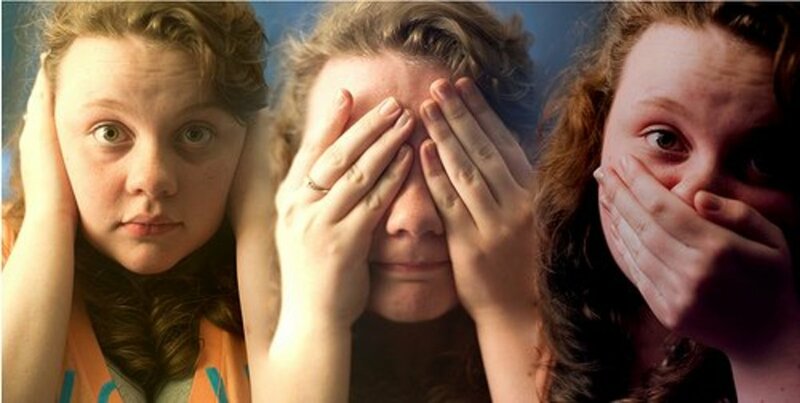 In order for suicide to be preventable we must first be able to recognize signs. 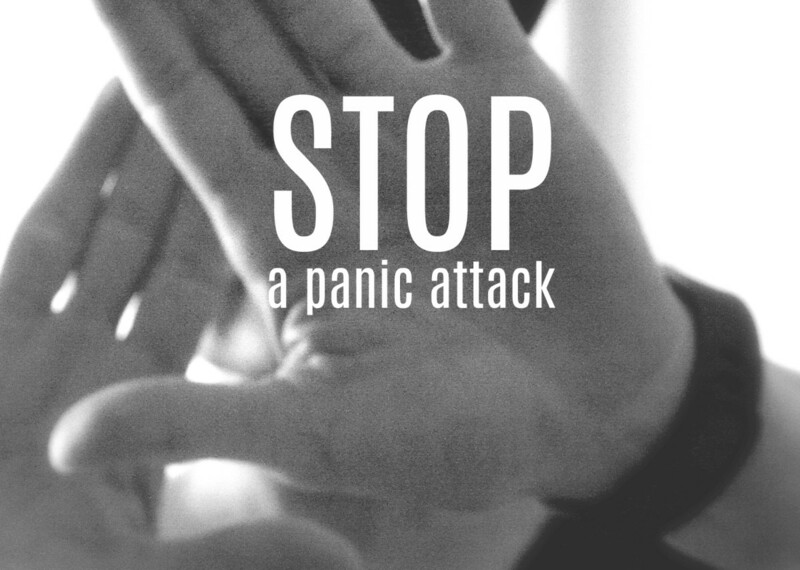 Most individuals who take their lives exhibit more than one behavior in the way they start acting or talking. Changes in mood, behavior, and talking are common signs to look for if you are concerned about someone. To see a full list of specific risk and warning signs, please visit the American Foundation of Suicide Prevention website: Factors and Warning Signs. It has been shown that men tend to stay more silent about suicidal thoughts than women, and the risk for a male to commit suicide is a lot higher than for a female (The Guardian). Some men may feel that sharing their feelings makes them somehow "less of a man," or they may have been raised not to share their feelings because that's "not what men do." Perhaps they were always told to be the "man of the house," take care of their family no matter what and stay strong. Fear of consequences, stigma, and shame also play a role in both women and men not wanting to talk. They may feel afraid that once people know about their feelings, they may be looked down upon or may not get that promotion at work. They may fear that they will always be perceived as having mental issues. Talking about your feelings and thoughts should not be a shameful thing! Everyone needs to know this. If you see a change in a loved one, even if they are not talking, then you should speak up for them! They will thank you later. A lot of times suicidal people want someone to ask them what is wrong—they are seeking attention, and they want to be noticed. If no one says anything or even acknowledges their behavioral changes, this might only strengthen their suicidal thoughts stronger because they feel unwanted, unneeded, and unimportant. If you have lost a loved one, attempted suicide yourself, or know someone who has made an attempt, there is support there for you! Have you or someone you know attempted Suicide? Do Not Stay Silent, Speak up or Speak up For Someone. They will Thank you later. Ask - Ask the person if they are considering suicide, or having suicidal thoughts. We all know this is not easy, but research shows that this will not increase the thoughts of suicidal thoughts or cause suicide if the question is asked. Keep Them Safe - Removing anything that they may harm themselves with or keeping them away from certain places is a huge step in keeping your loved one safe. Be there and Listen - Be there and listen to them, encourage them to talk to you about feelings. Knowing that they have someone there to listen to there feelings and knowing someone cares, and they are no burden could significantly reduce suicidal thoughts and suicide all together. Help Them Connect - Give them the toll-free numbers such as 1-800-8255 (TALK), let them know there is help. If they want to talk to someone besides family, or want to do it on their own. Save the number in their phone, if they are alone and having these thoughts all they have to do is pick up the phone. Stay Connected - Always stay in touch with someone after a crises or an at risk individual. Just knowing someone is there and cares enough to check on them reduces the number of suicides every year. Most individuals just want to know that someone will always be there and they are cared about. 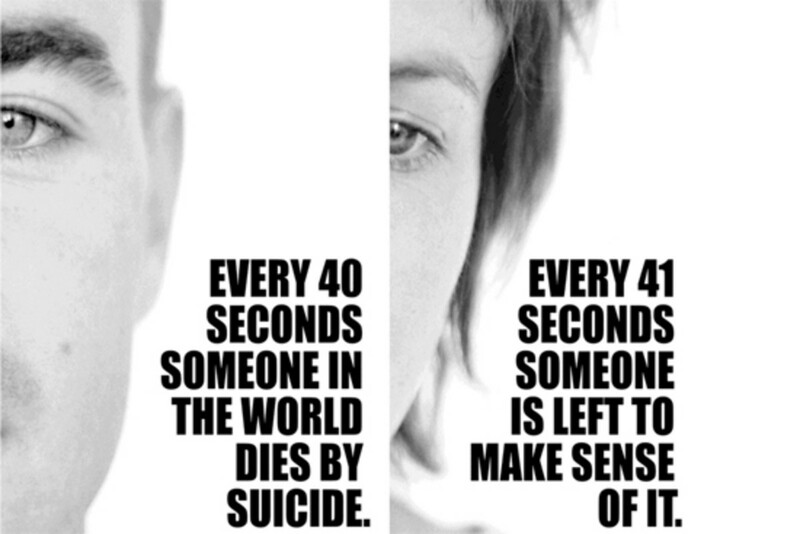 Just remember suicide does not discriminate against age, gender, nationality, or race. It can happen to anyone! It could hit the most happiest person in the world and you not know it! It could be your best friend sitting beside you that has everything anyone could ever want. Just because they seem happy, love life, love their job, does not mean they don't have suicidal thoughts. We as a community need to learn the warning signs and how to notice persons with suicidal intentions or at risk individuals. Remember, suicide is preventable! We just have to know what to look for to make it preventable. Say something and it could save a life! For more information about suicide, support, and action, please refer to the American Foundation for Suicide Prevention. Yes you are so right on this. I have also been there myself and suffered from depression for over 10 years now. Speaking up is all you have to do! It can happen to anyone! It happened to me: the thoughts that I could not ignore, and the vision of them coming into fruition. Thankfully, I had been warned by a friend that it could happen to me and I got help. 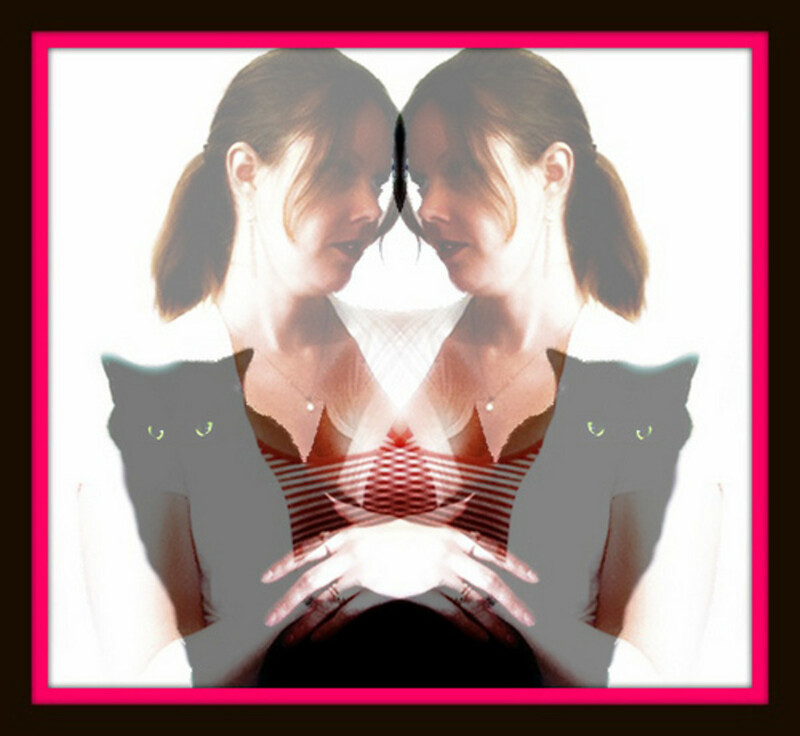 I learned about the distorted thought patterns that were taking over my mind and how to deal with them. 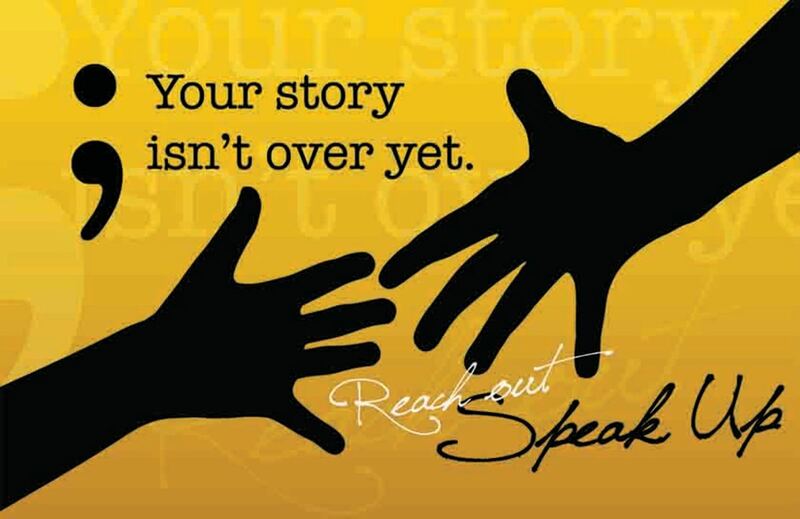 If you think someone is contemplating suicide, speak up!